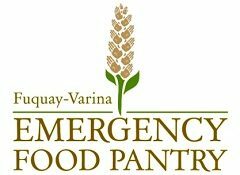 An amazing day at The Fuquay Varina Emergency Food Pantry. Today was our day to distribute turkeys to all of our clients for their Thanksgiving Day meal. Lots of love and thanks to all of our wonderful volunteers!